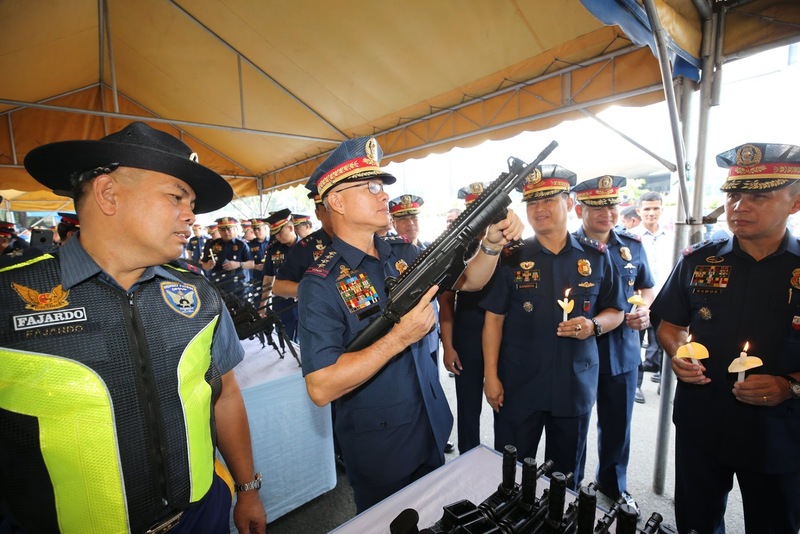 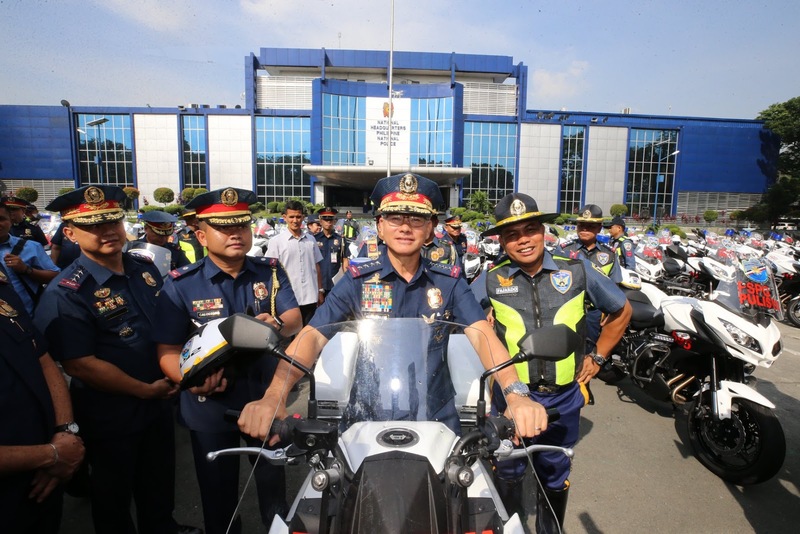 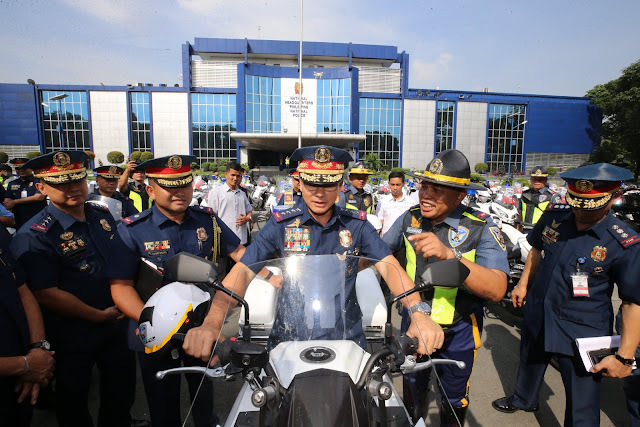 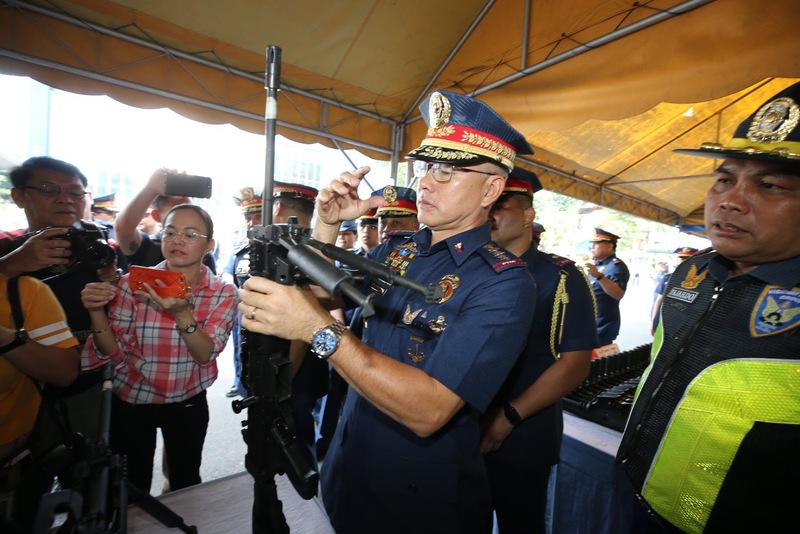 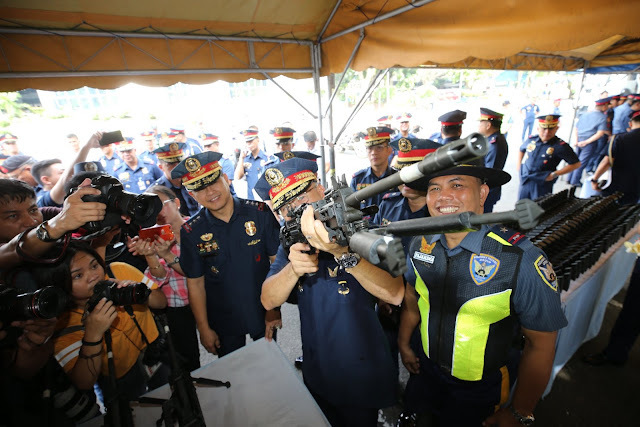 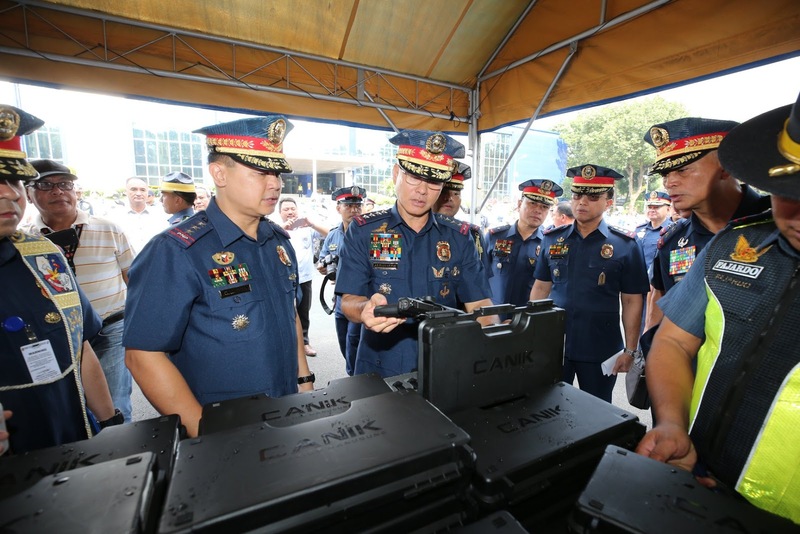 PNP Chief, Director General Oscar D Albayalde personally witnessed the blessing of the 25,884 newly-procured police equipment today, August 29, Wednesday at the at the PNP Heritage Park, Camp BGen Rafael T Crame, Quezon City. 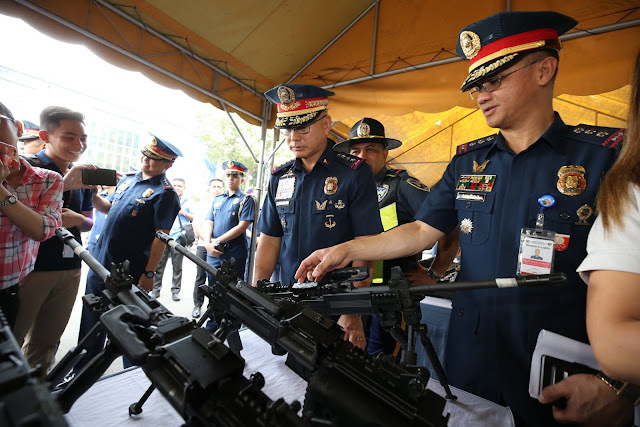 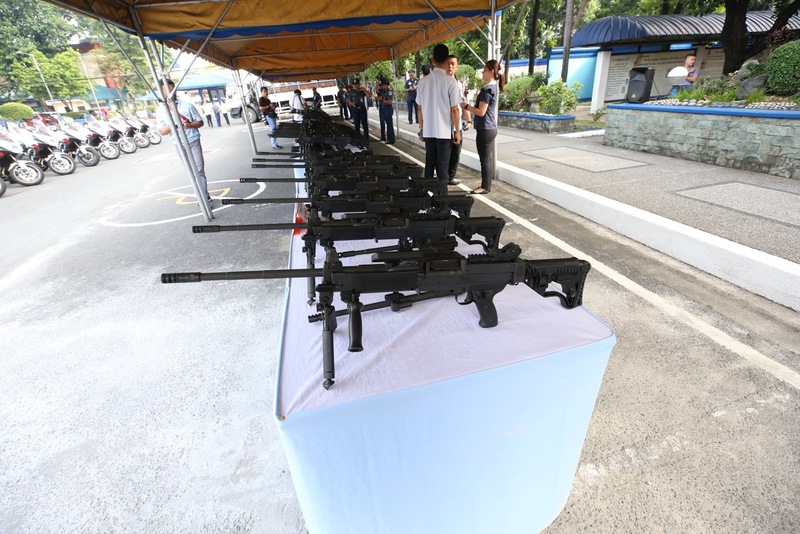 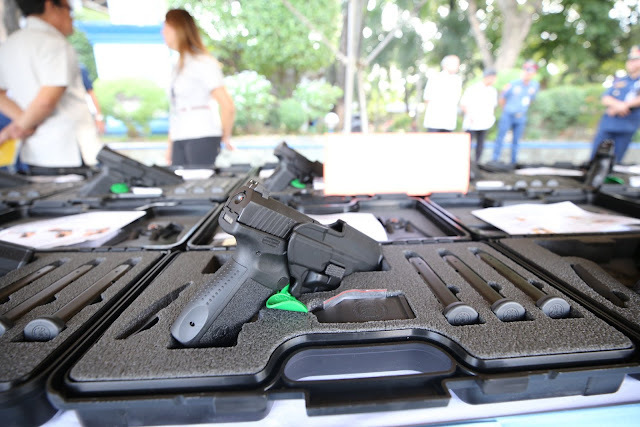 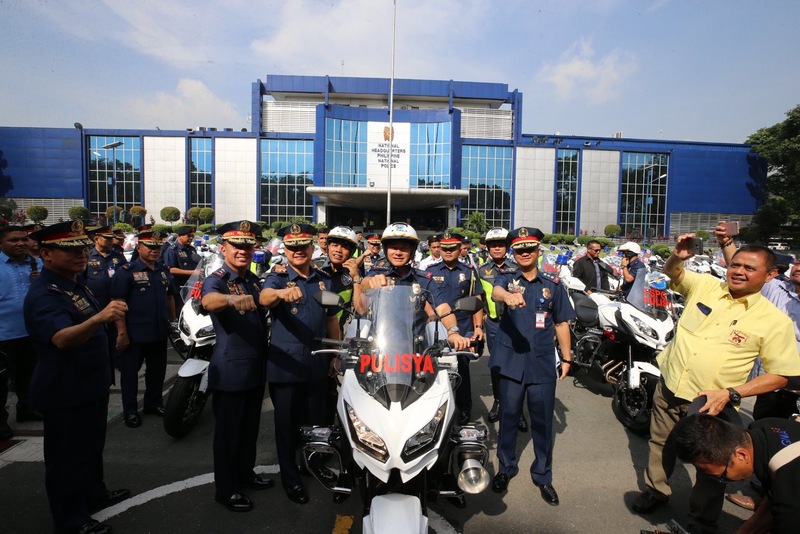 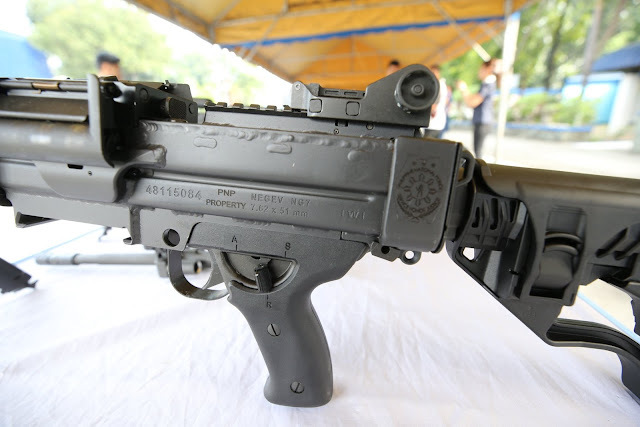 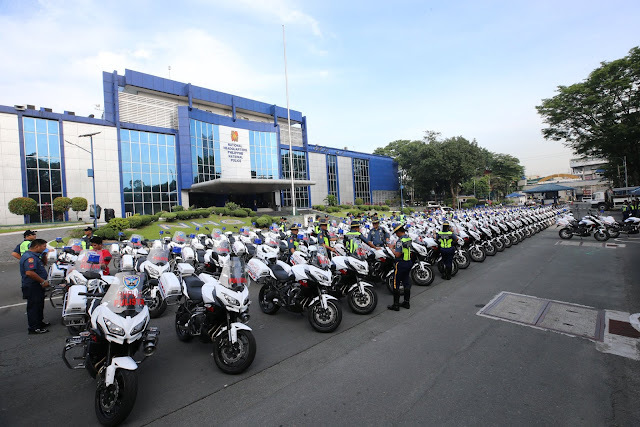 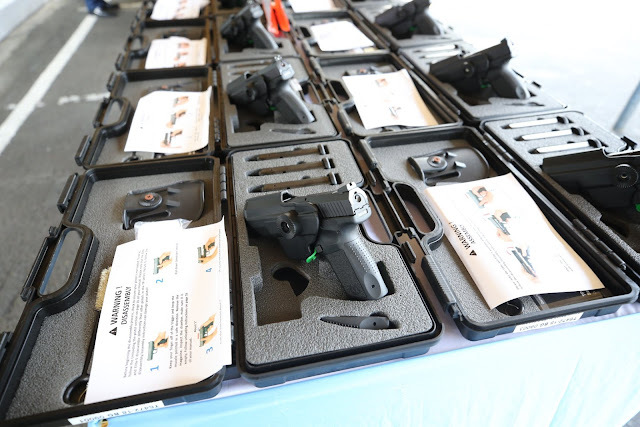 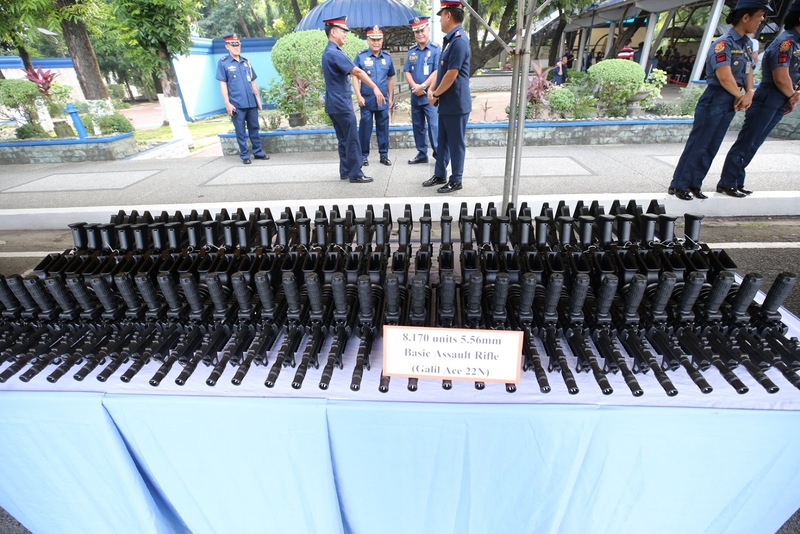 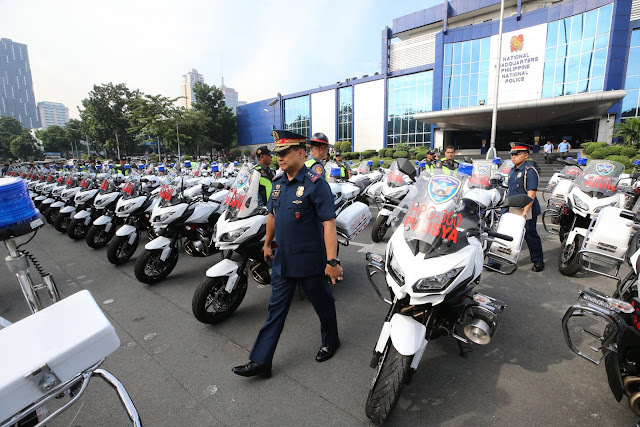 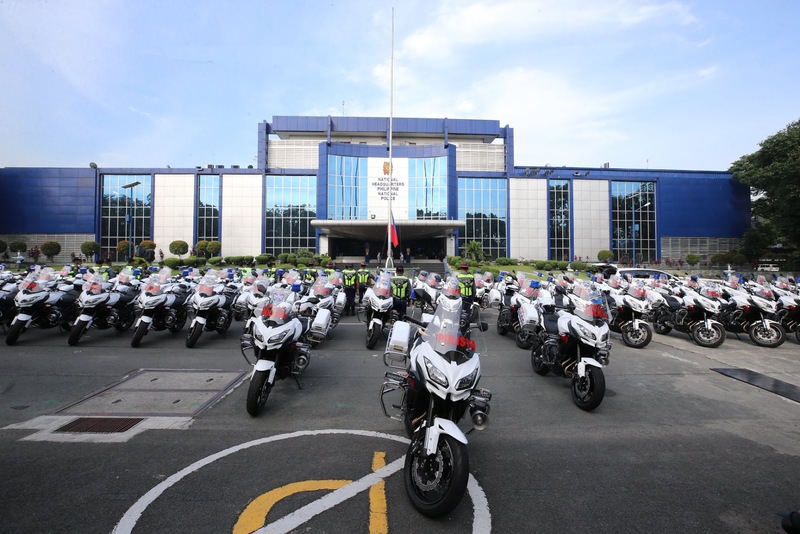 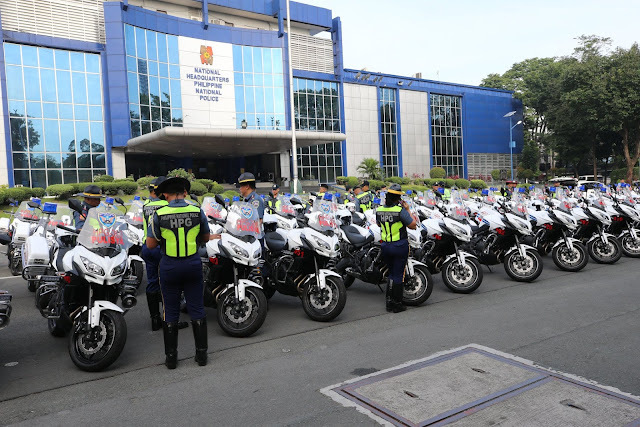 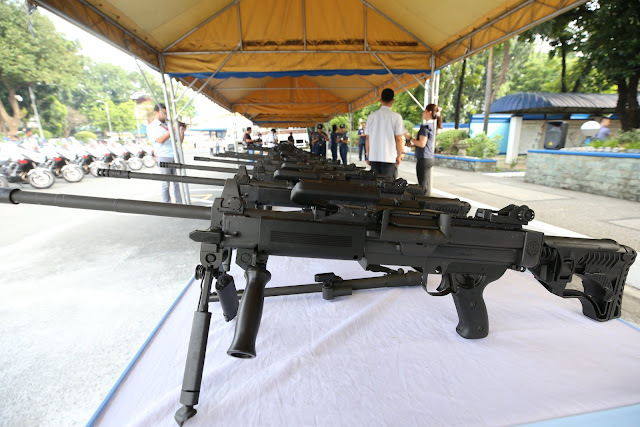 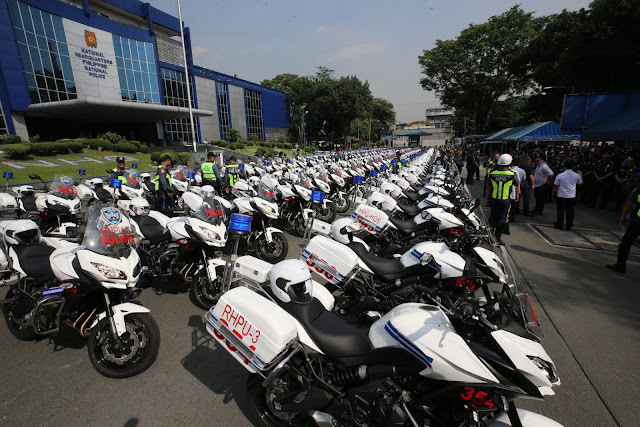 The Philippine National Police has procured Php 2.1 billion worth of police equipment to boost its operational, intelligence, and administrative functions. In his message, PDG Albayalde said that the procurement is part of the realization of the Modernization Program of the PNP leading to the unprecedented improvement and capability enhancement of the police force.